Variety provides scholarships to children with an existing talent living with disabilities, chronic illness or financial hardship to achieve their full potential and to follow their dreams. Variety Heart Scholarships for 2018 have now closed. Thank you to all our Variety families that applied. We will be letting all our applicants know by early September if they have been successful or not. If you missed out on applying this year for a Variety Heart Scholarship, you can try again in 2019. Register your interest below for information on the 2019 round. How did you hear about the Scholarships? In which field are you interested in applying for assistance? 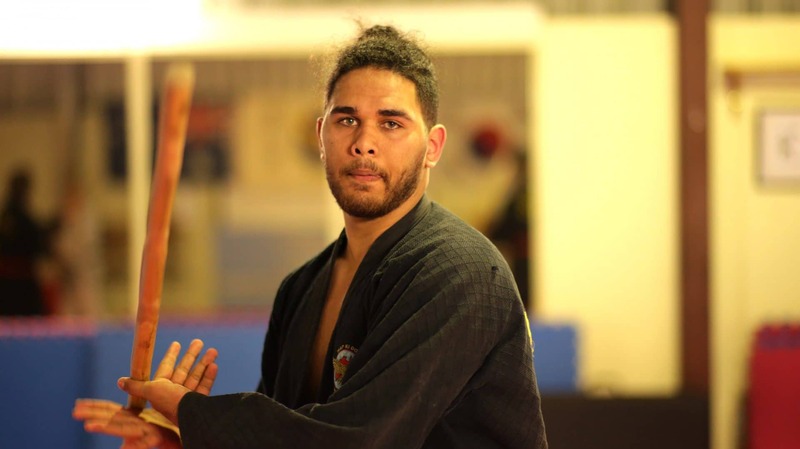 Meet Murruunyandahl Leha, 2016 Scholarship Recipient and Hapkido martial artist! You can also sign up to our Variety families newsletter which has lots of great information about how Variety supports Aussie kids in need. You can click here to find out more ways we can support families and organisations.